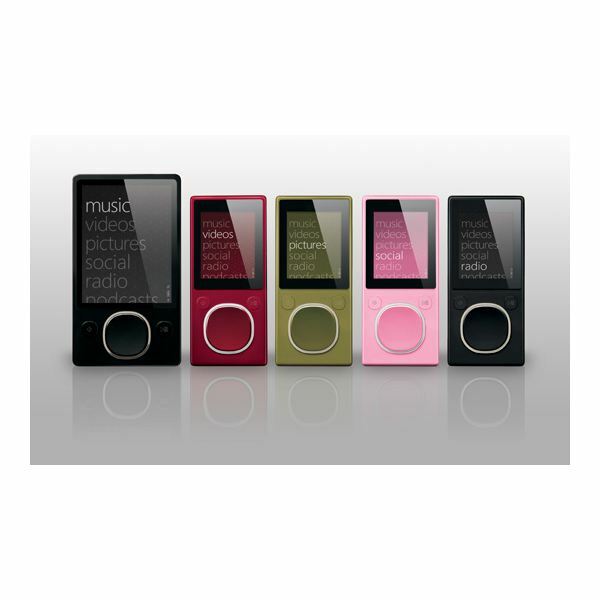 Zune is a Microsoft brand which describes an entertainment platform and a range of portable digital media players. Through the Zune service you can access music, TV, and movies through your Xbox 360. You can also download content for your portable Zune device from the Zune marketplace. In this article we’ll be focusing on the portable media players, such as the Zune HD, and answering the question “How do I put movies on my Zune?" The easiest way to put movies on your Zune is to buy them through the Zune Marketplace. You start by installing the Zune software on your computer. This gives you access to content on Zune Marketplace and allows you to sync content onto your portable device via USB or even Wi-Fi if you have the capability. You’ll need to sign up for an account and can then purchase any movie you want and download it directly onto your Zune. The WMV format is supported on all Zune models and the MPEG-4 and H.264 formats are supported on all models except the Zune 30. However if you have a Zune 30 and a movie in MPEG-4 or H.264 the Zune software will automatically convert it to WMV for you when you try to sync the device. The Zune Marketplace is expensive and you may be wondering – “How do I put movies on my Zune that I already own or that I downloaded elsewhere?" If you have movies on DVD or in a format other than MPEG-4, H.264 or WMV then you will need to convert those files before you can put them on your Zune. The Zune software won’t convert formats such as AVI, MPEG, MOV or FLV. In order to convert your movies you’ll need some software. There are a lot of video conversion software options out there. Many of them are free. If you want to convert a DVD from your collection into a digital video file in the MPEG-4 or H.264 format then check out Handbrake. It is a free, open source application which allows you to convert your DVDs quickly and efficiently. Check out our Handbrake Guide for more. If you have a number of movies already on your hard drive but they’re in the wrong format you might prefer to try Any Video Converter. This free software will convert a wide variety of video formats and can output to MPEG-4 so you can upload them onto your Zune. There are plenty of other video conversion software options out there. You’ll find free and premium options with all sorts of different features. Unfortunately all video conversion takes some time and it will tie up your computer while it is running. Most of the software allows for batch conversions so you can always set up a queue of movie files to convert and leave your computer to do the job while you do something else. There is no way round the wait but at least at the end of the process you’ll have a movie file you can enjoy anywhere on your Zune device.